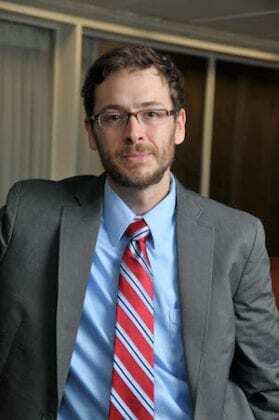 Brishen Rogers, Associate Professor of Law at Temple University, is a long-time supporter of a universal basic income (UBI) to mitigate poverty and economic insecurity. At the same time, he is critical of certain pervasive “tropes” in the mainstream discussion of UBI. The latter are his focus in a recent Boston Review article (“How Not to Argue for Basic Income”), in which he criticizes discourse that portrays UBI as necessitated (only) by automation and technological unemployment, and that presents it as a replacement for all other welfare programs. Like many others in the future-of-work debates, he [Stern] presents UBI as an urgent policy solution to a problem—massive technological unemployment—that has not yet materialized. Also like many others, he signals a willingness to cut welfare benefits in order to get conservatives on board. These tropes of mainline debate are unfortunate. They alienate progressives who might otherwise favor a UBI and cast the policy as a one-stop solution for economic inequality, which it is not. 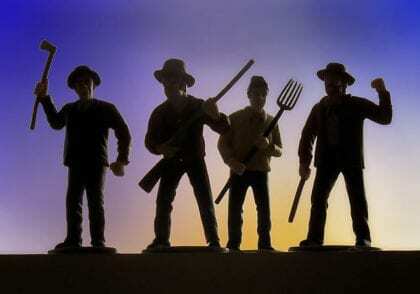 [T]he solution is not to buy off a hoard of displaced workers armed with pitchforks. Rather, it is to fight for a UBI while rebuilding a robustly democratic state that can enact broader progressive reforms to tax and welfare policies, subject large firms to far greater oversight, and protect workers and the unemployed in the here and now. Such reforms aren’t just good policy but also good politics, since they can help rebuild faith in the state. A standalone UBI simply cannot. In previous academic work (“Justice at Work”), Rogers has argued that a basic income would not eliminate the need for minimum wage laws, which would continue to be necessary to promote fair and respectful treatment of workers. Brishen Rogers, “How Not to Argue for Basic Income,” Boston Review, October 31, 2016. Brishen Rogers, “Justice at Work: Minimum Wage Laws and Social Equality,” Texas Law Review, April 26, 2014.